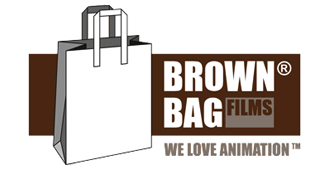 Developing an exciting new animated series with the folks at Brown Bag. ?We�ll be producing a bible, a selection of story outlines, pitch document and a 1st draft script. In 2017 we were commissioned a second sample script. It�s for 9-12 year olds and it�s going to be smashin�!